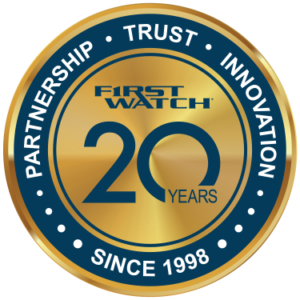 FirstWatch is celebrating its 20th year of transforming raw data into meaningful information in real-time. Todd Stout, founder and president of FirstWatch, started off his career in public safety, an EMT, paramedic, flight medic, manager and executive. He also served as a consultant with his father, Jack Stout, a revered pioneer in EMS. In July 1998, Todd left his job working for a CAD company (TriTech) to launch Stout Solutions, a one-man business in which he could be an educator and consultant around the topic he most loved—putting data to use for improvement. 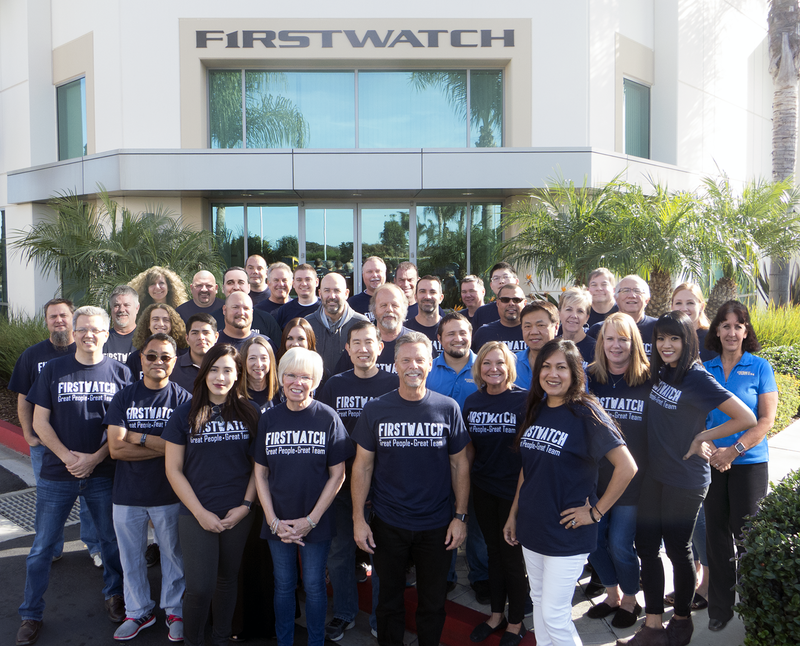 That company became FirstWatch, now celebrating its 20th anniversary, with 45 employees serving more than 400 communities in North America. The moment I started making customized reports for TriTech customers was when the idea that venturing out on my own became real. Working in technology taught me the complexities and challenges that come with software development, and I admired that it was every bit as interesting and complicated as EMS. That’s when I found a way to blend my two passions: data and helping people. As my career progressed, I learned more about data and how to build reports for customers. At the time, computer-aided dispatch (CAD) systems and ProQA were the two data sources that people had, and electronic patient care record systems weren’t popular yet, so I aimed to do more with the data they had by providing answers to important questions that could help with quality improvement. Drilling down into specific metrics helped shed light for EMS professionals and provided insight into improving response times, ensuring call quality, and more. Q: How did the idea for a biosurveillance tool come about? I was working on reports for the Kansas City MAST system, a public utility model my Dad had set up, and they wanted to know if I could use their real-time CAD data to predict a public heath event, whether man-made or natural, such as an epidemic. This was in 1999, before the horrible events of 9/11, but their public health director, Dr. Archer, was ahead of the times in many ways. So I wrote a “biosurveillance alert utility” in Microsoft Access watching for increases in certain types of complaints and it worked. Jerry Overton, who had once headed MAST, was then the executive director of the Richmond Ambulance Authority in Virginia and happened to be visiting when an alert happened. He immediately saw the potential and wanted it for his community, so the first official installation of what we called FirstWatch went live as a commercial product in Richmond in September of 2002.